Apple News+ is “the best mobile magazine experience ever,” Apple says. It’s the only place where you’ll find over 300 magazines from some of the biggest names in the industry for the cost of just two or three issues at the newsstand. We knew magazines were a focus for Apple when it acquired Texture, a magazine subscription service, just over a year ago. 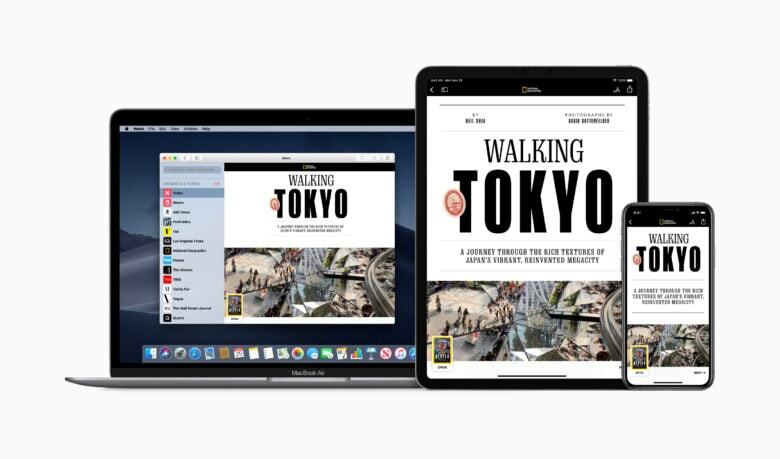 Now magazines are baked into Apple News, providing you with a “beautiful, convenient, and curated experience” that you can enjoy on any Apple device. News+ presents you with the best and most relevant articles to suit your interests inside the new News+ tab. But it’s not just articles you’ll see; you also get access to complete issues, past and present, of your favorite magazines. And you can read as many as you like without limits. Magazines inside News+ have gorgeous animated “live covers” that make them look even more spectacular. They also sport richly designed layouts, vivid photography, and bold typography that’s optimized for your iPhone, iPad, and Mac. Magazines have never looked so good. 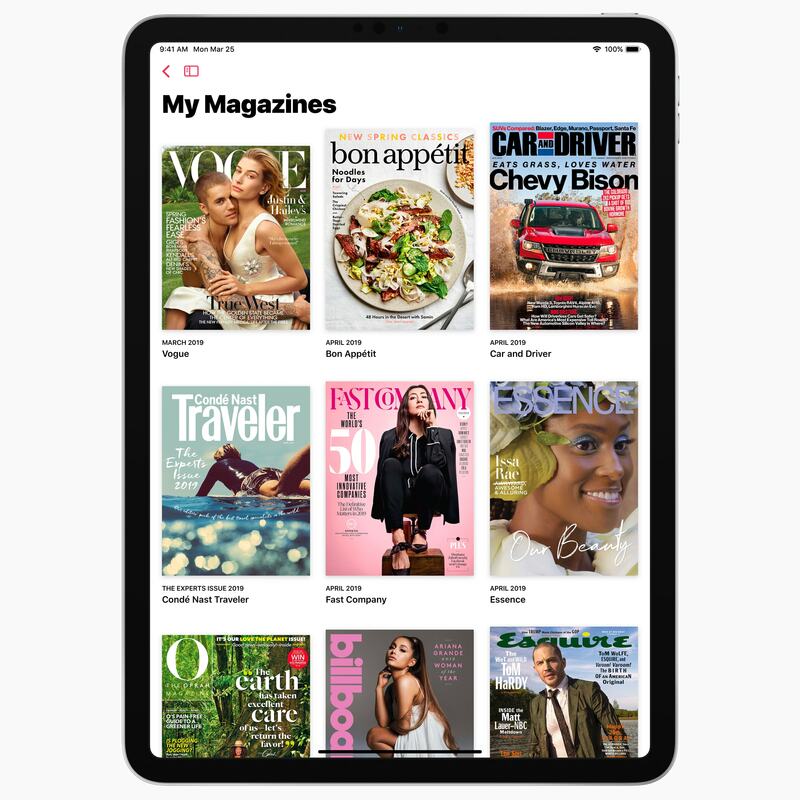 If you were to subscribe to all of these magazines individually, it would cost you more than $8,000 a month, Apple says. But News+ won’t cost you anywhere near that much. Apple News+ is available today in the U.S. and Canada, priced at $9.99 and $12.99 a month, respectively. The first month is free. And if that wasn’t affordable enough, you also get to share your News+ subscription with Family Sharing at no extra cost. You’ll need to update to iOS 12.2 or macOS 10.14.4 before you can sign up. Those updates roll out later today.